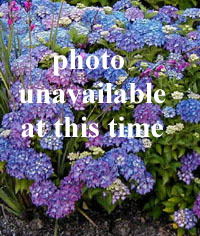 Joy Creek Photo Archive (c) all rights reserved We have enjoyed this perennial in our garden for so many years that it is hard to believe that we have never propagated it. Like many of the the betonies, Stachys coccinea has soft hariy, lance-shaped leaves. They are mid-green, well-veined and up to 3 inches long. The upright flowering stems bear narrow, tubular flowers that are attractive to hummingbirds. Despite its origin in Arizona and Texas south to Mexico, it is very at home in our garden. Midspring to midautumn. 24 in. x 18 in.